The chance to create a winning smile for your child is not something we take lightly. We understand that you’re looking for the best fit for your child; a local dental practice (Bloor West Village) that makes your child feel safe to reduce anxiety; a practice that can seamlessly treat your child from their first dental exam right through their teen age years – from checkups and cleanings, to fillings and braces. We’ve got you covered with our professional dental services. With over 20 years of dental experience Dr. Kostirko is well aware of the anxieties that children may have when visiting the dentist. He has experienced them all. From the child that jumps right into his chair and opens their mouth with excitement to the child that won't even walk through the reception door. Being a father himself, he understands that each child is unique and together with his clinical expertise and compassion he is able to care for their dental needs successfully. From an early age, your child should be taught the importance of maintaining good oral health. Be the example for your child. It's what grown-ups do, and your child will want to imitate you. When the first tooth erupts, clean it with a soft cloth. When back teeth come in, use a soft toothbrush. Make cleaning your child's teeth a daily routine. Floss the baby molars. At about age eight or nine, your child should have the dexterity to floss. Show him or her how to do it. Find fluoridated toothpaste in a flavor that your child likes, and use only a pea-sized amount. Remind him or her not to swallow the toothpaste. Commend your child for flossing and brushing. Tell your child how beautiful and clean his or her teeth look afterward. What if despite all of your preparation by setting the example at home and taking your child with you on your dental appointments, he or she doesn't want the treatment? In our experience, if your child is uncomfortable, it’s best that they are not forced to sit back in the dental chair. Our caring dental staff can help your child become more comfortable in the environment one easy visit at a time, rescheduling when appropriate. When your child is ready for a trip to the Bloor West dental office, you are welcome to come into the exam room with them. Feel free to ask any questions, as our team loves treating and caring for children. 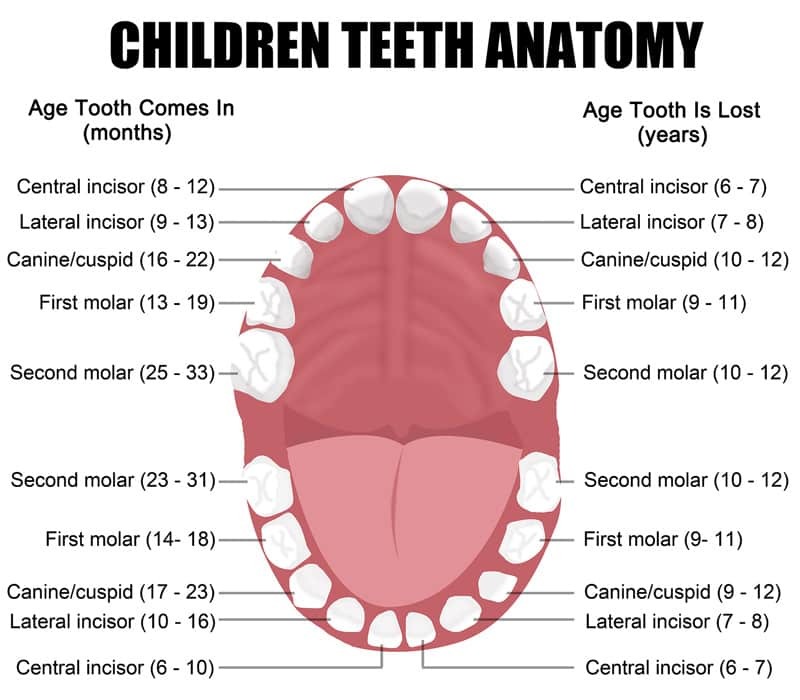 Your child's gums and teeth will be examined, and x-rays may be taken to screen for anomalies that aren’t visible clinically. More importantly, you’ll never feel rushed; this time has been reserved just for you and your child. Visit Pediatric Dentist in Bloor West or Contact Us today! Contact Bloor West Smiles Today for a Free Consultation Regarding All Your Children's Dental Needs!